Conquer your workload with a great all-round chainsaw. 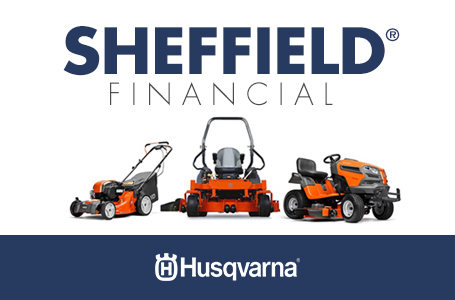 Thanks to an X-Torq® engine, the Husqvarna 445e delivers powerful, efficient and eco-friendly performance. Meanwhile, the bar is robust enough to cut through the most demanding workloads. Smart Start® technology and a built-in fuel pump ensure reliable start-ups time after time. Spend less time pulling a starter cord, and more time getting the job done. 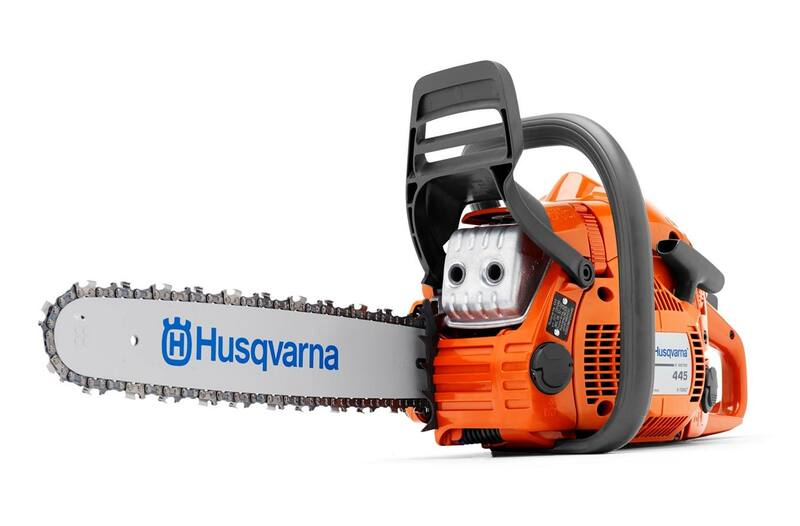 Best of all, the 445e comes equipped with Husqvarna's powerful new X-Cut® chain.